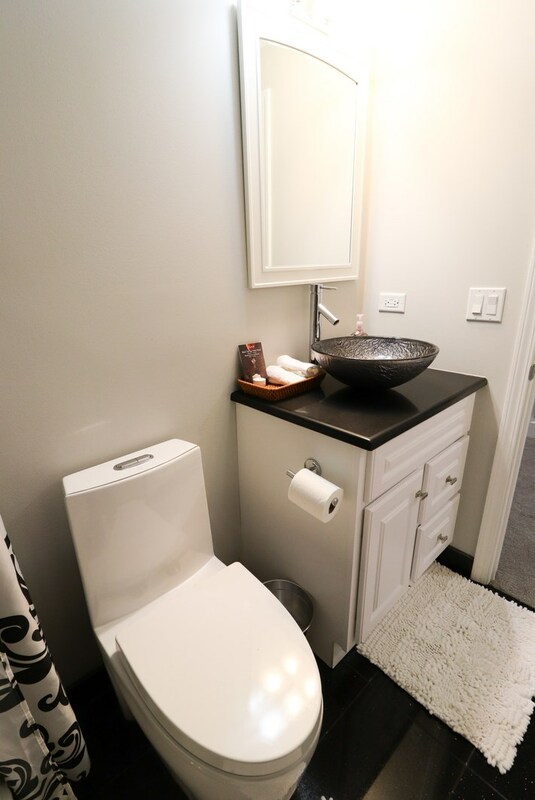 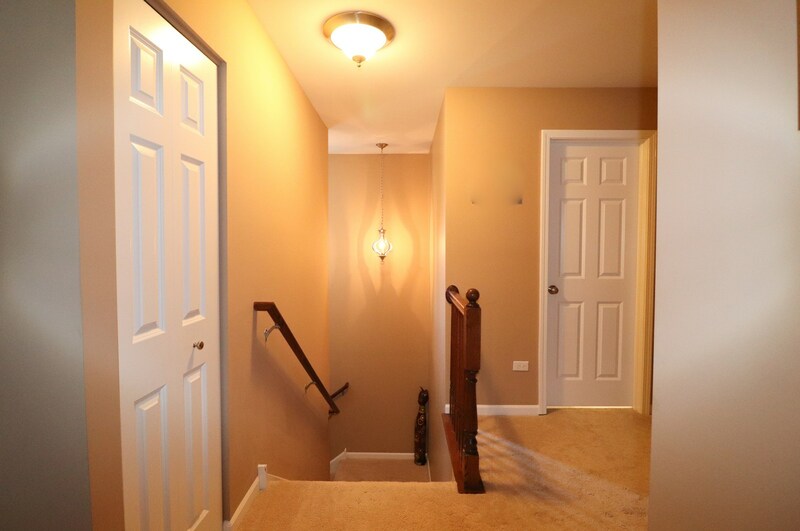 This Stunningly Remodeled, Freshly Painted, Newer Townhouse is a Must See! 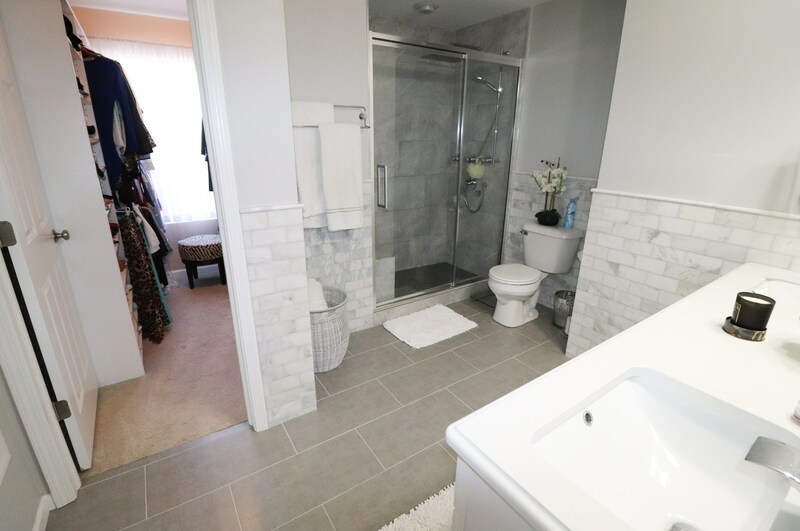 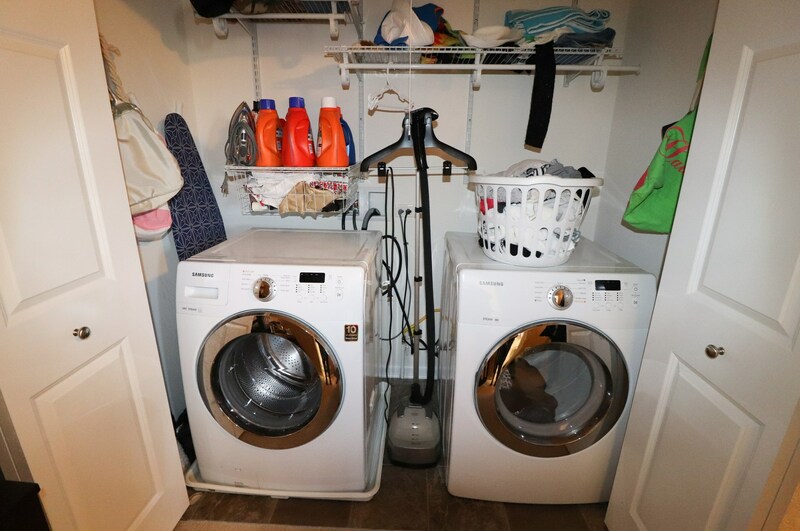 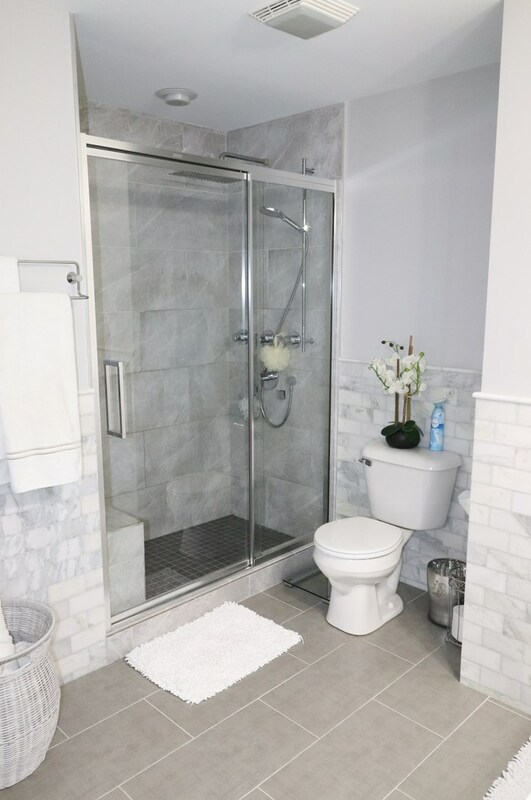 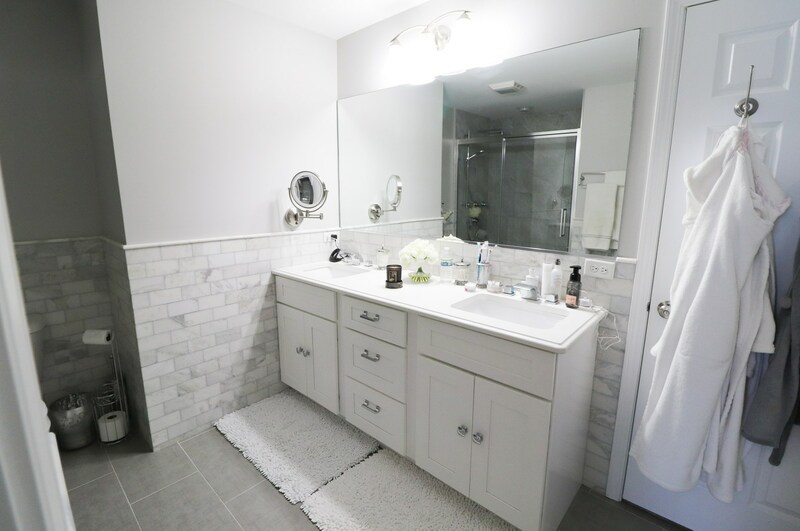 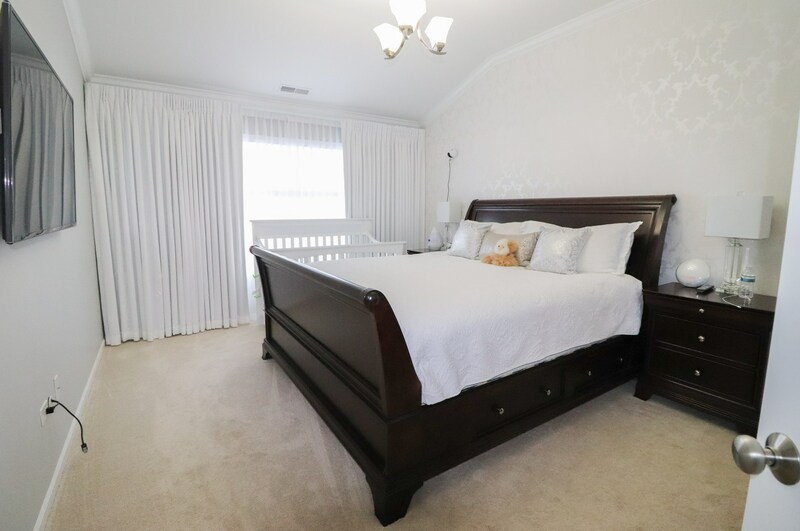 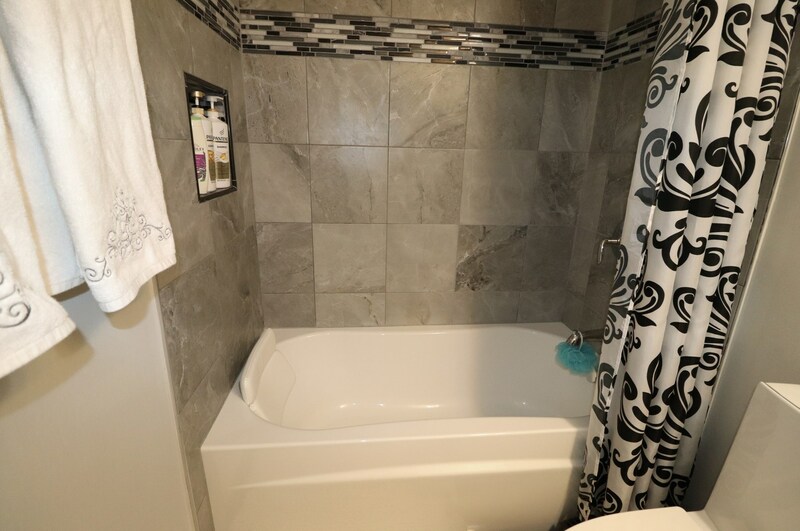 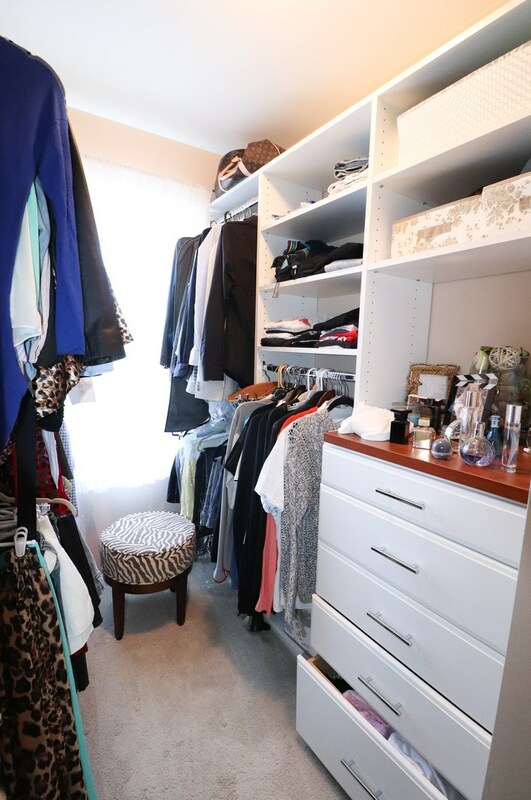 This home features a Master Suite with cove ceilings, Marble tile in Master Bath, and Walk in closet. 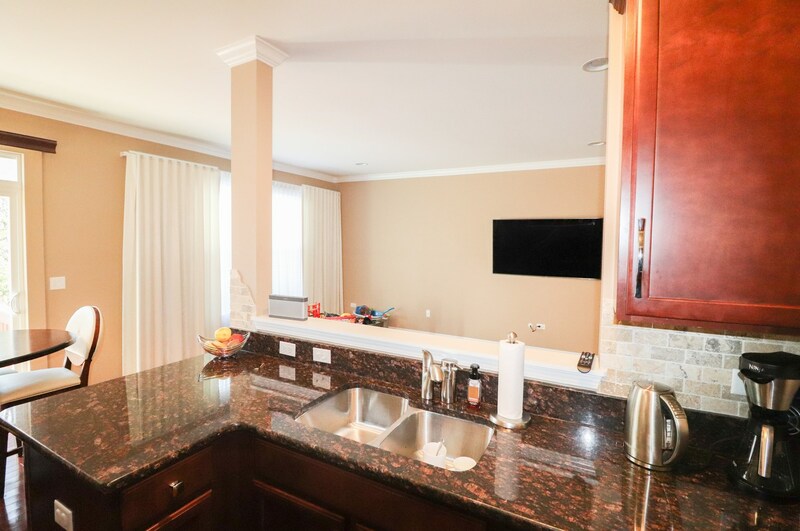 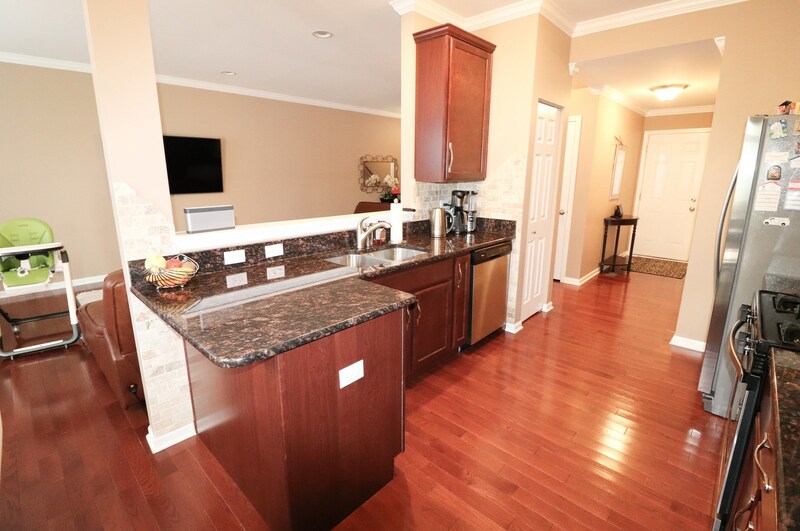 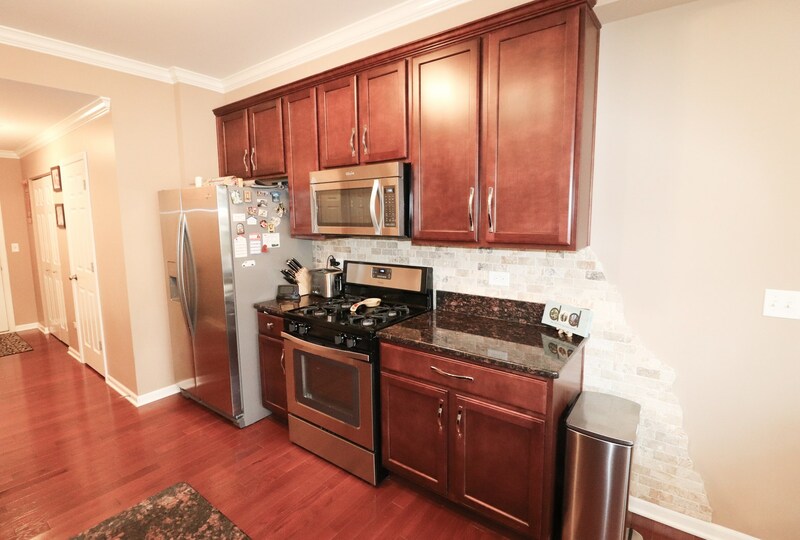 Kitchen with mahogany shaker cabinets, Custom back splash, granite counter tops, and stainless steel appliances. 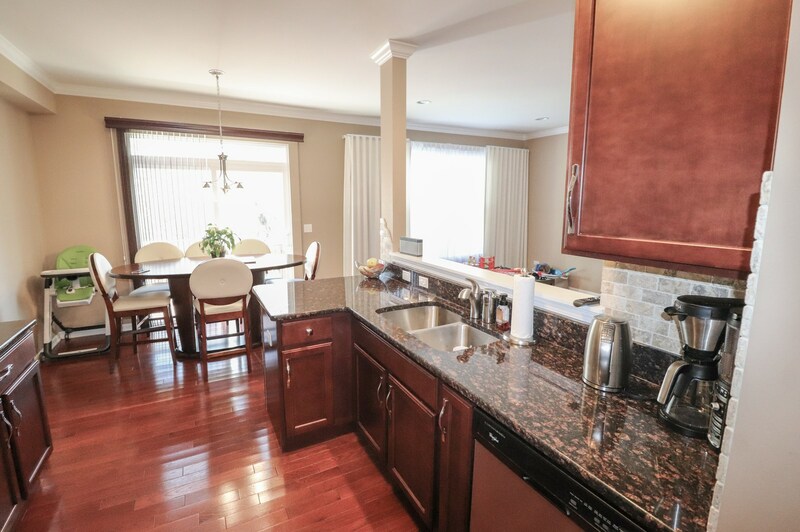 Kitchen opens out to living and dining rooms creating an open floor plan. 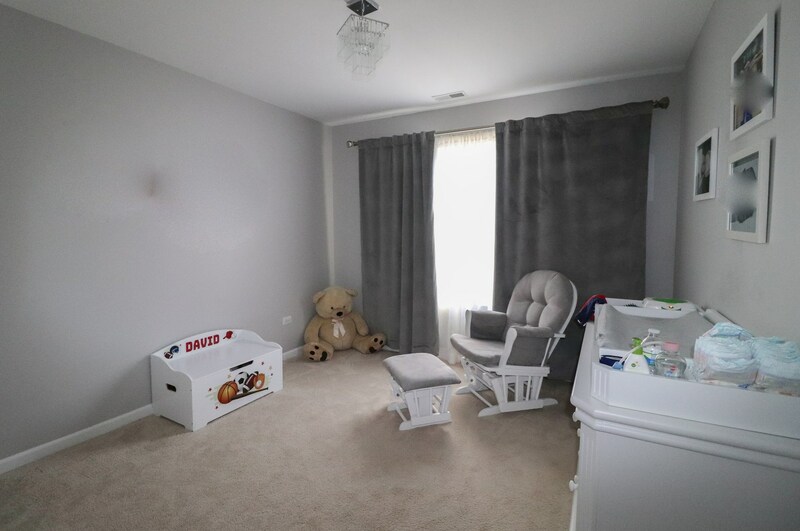 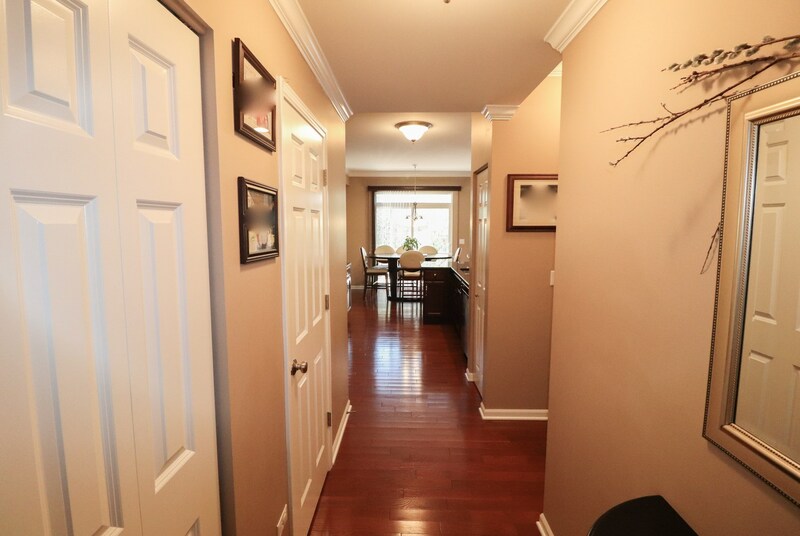 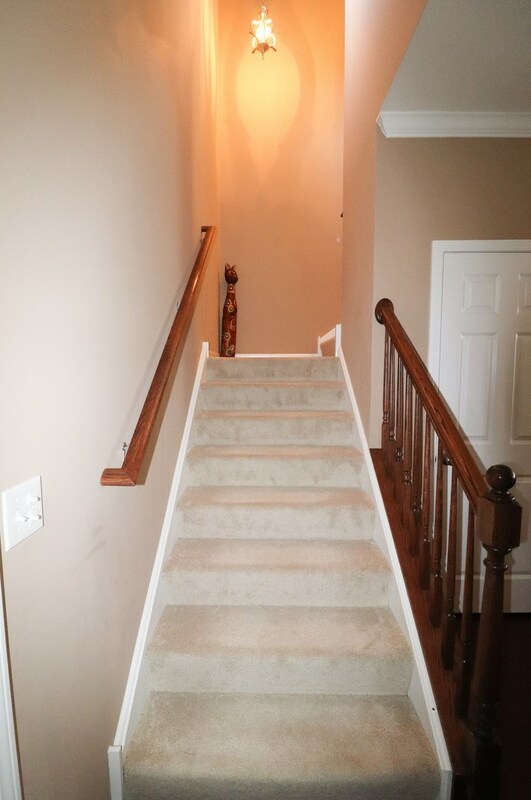 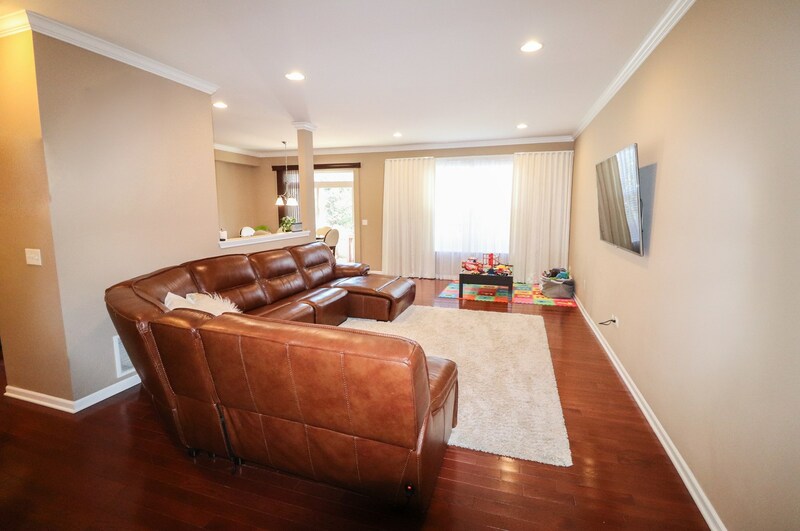 All three areas have hardwood floors and crown molding. 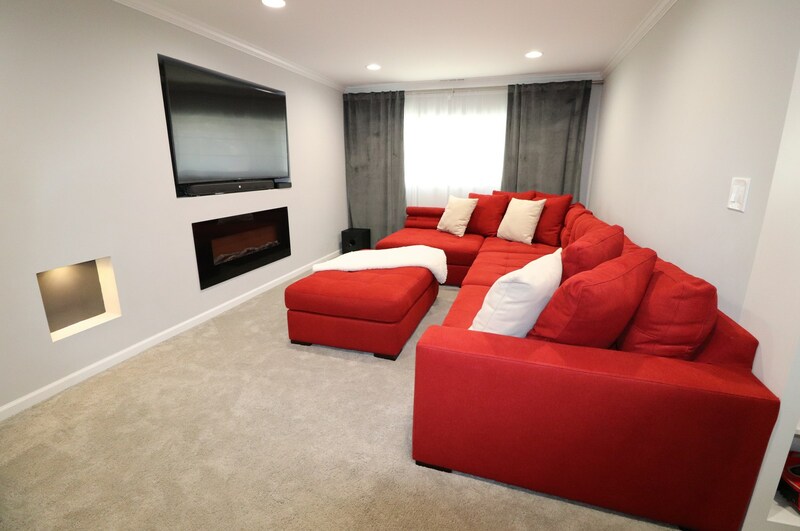 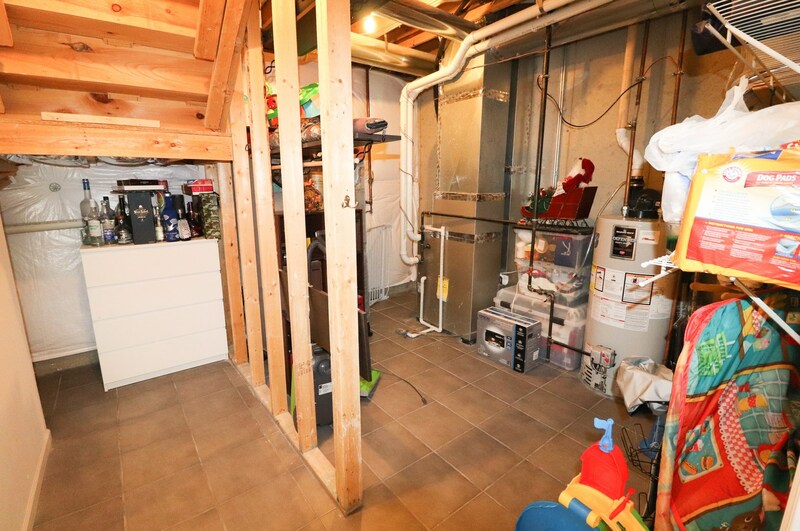 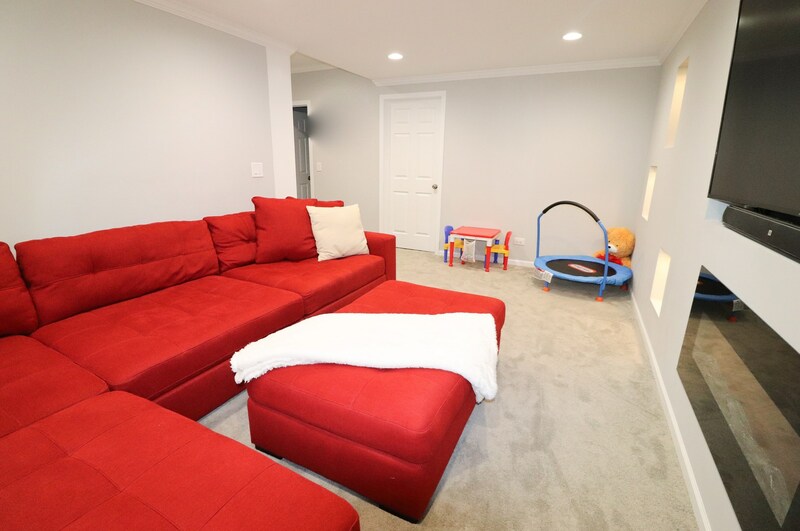 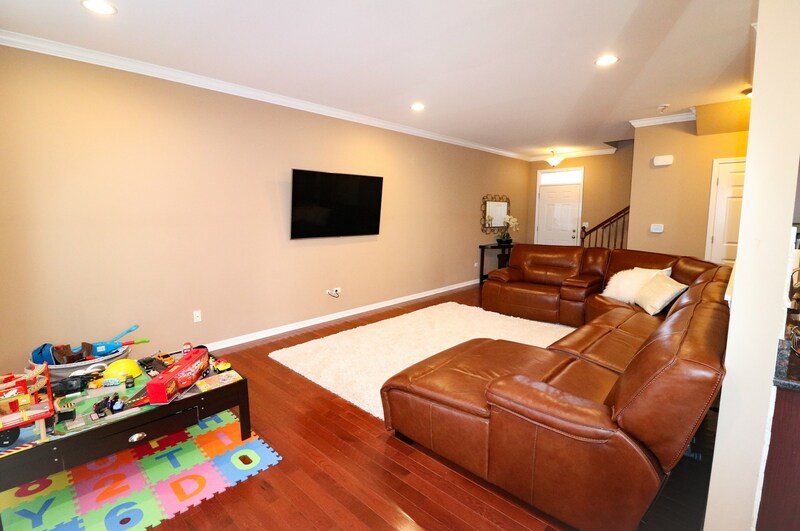 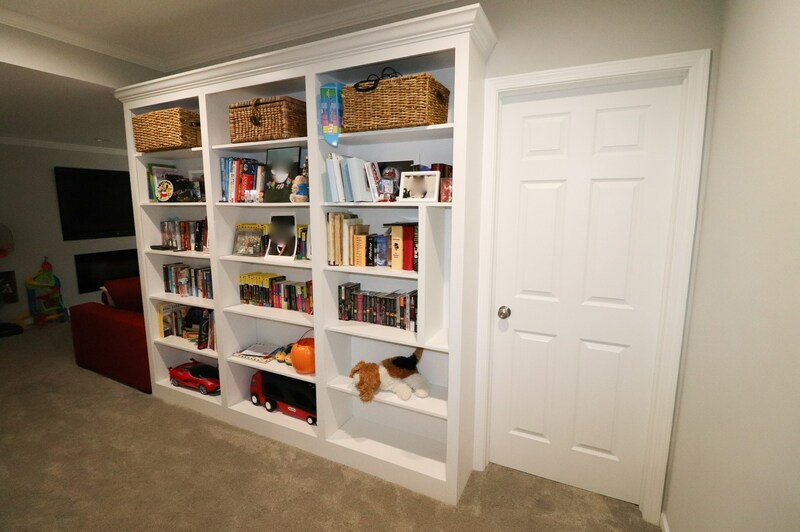 Full finished basement with bedroom, full bathroom, family room with electric fireplace, and large storage area in utility room. 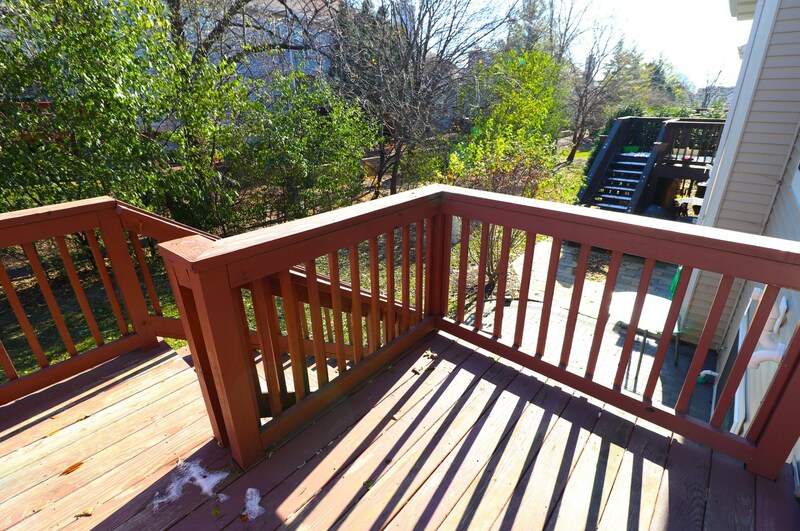 Deck, brick patio area, Low Assessment, 2nd floor Laundry, and much, much more. 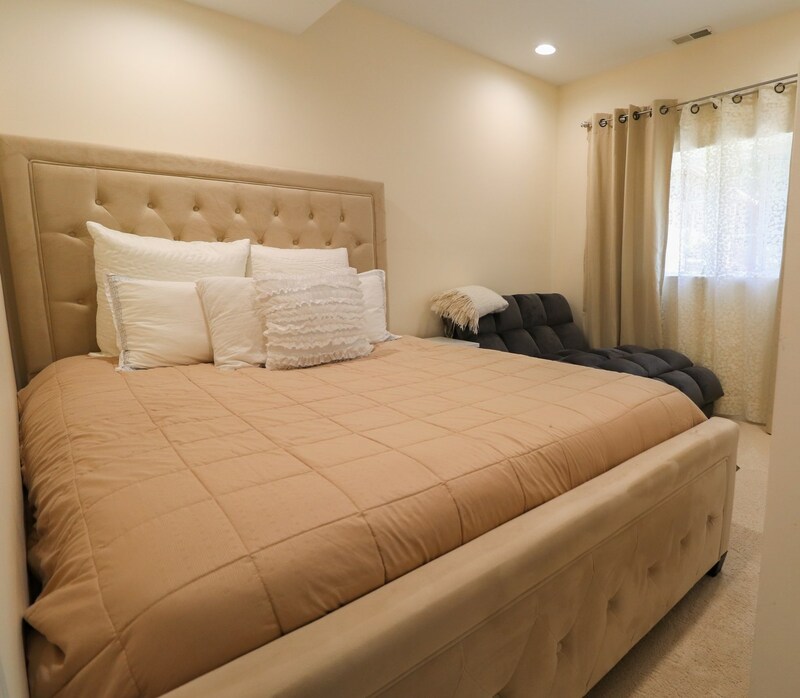 This is truly the home of your DREAMS! 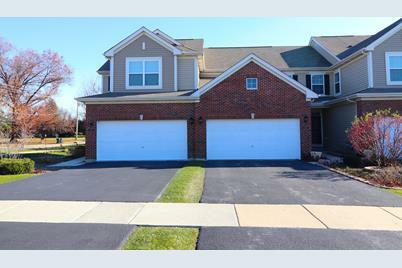 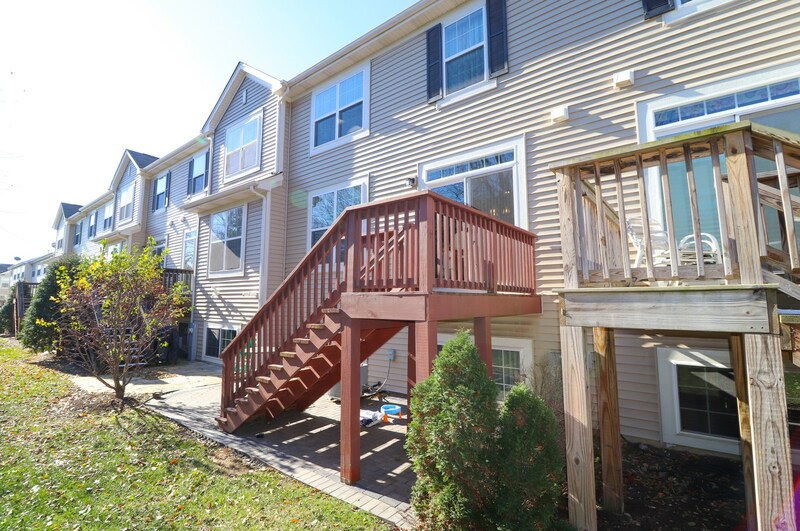 367 Buckingham Court, Lombard, IL 60148 (MLS# 10138556) is a Condo / Townhouse property with 3 bedrooms, 3 full bathrooms and 1 partial bathroom. 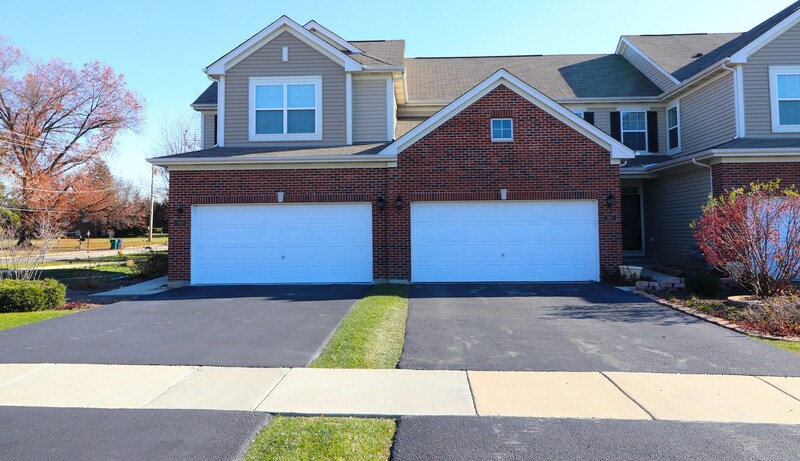 367 Buckingham Court is currently listed for $330,000 and was received on November 15, 2018. 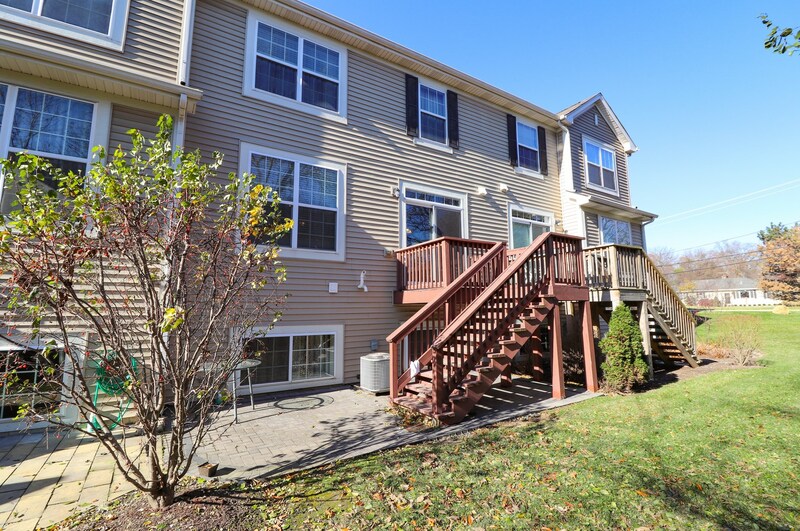 Want to learn more about 367 Buckingham Court? 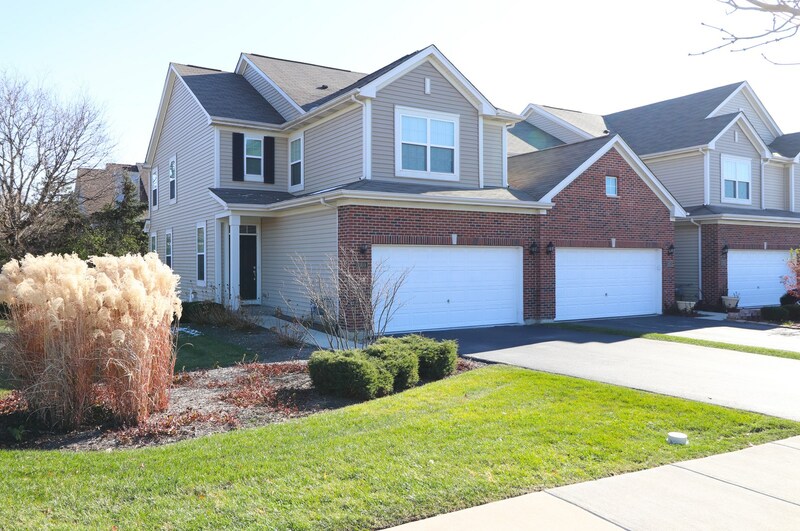 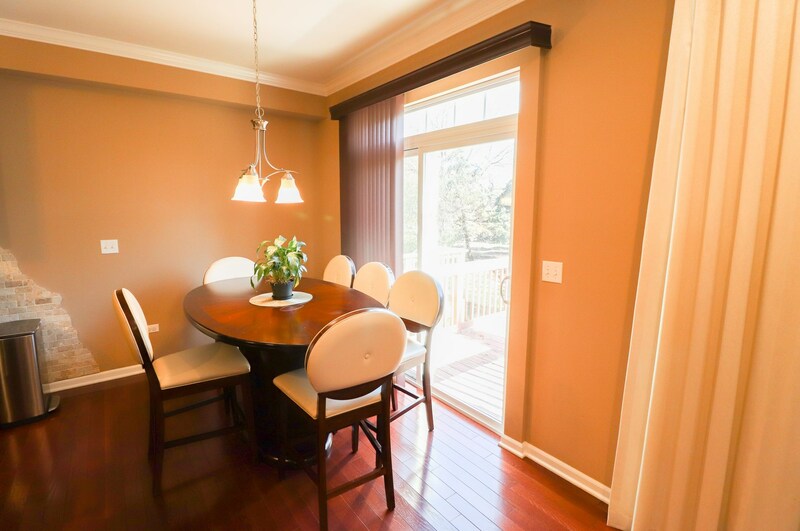 Do you have questions about finding other Condo / Townhouse real estate for sale in Lombard? 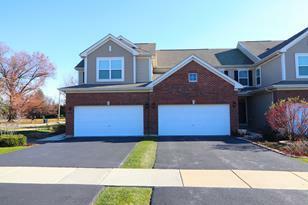 You can browse all Lombard real estate or contact a Coldwell Banker agent to request more information.